Dieting remains a popular choice for those who want to lose weight or reduce body fat. There are different types of diet plans that you can follow, from eating particular foods to limiting the amount of macronutrients like fat or carbohydrate. Aside from the types, a more important matter to think about when you are on a diet is choosing the best diet foods that can be consumed on a daily basis. Although a wide array of diet foods are available to choose from, nine foods listed below are considered better in helping you reduce weight while keeping a healthy life. Nuts in general can help you reduce weight while improving your health. Of all types of nuts, almonds are considered the best option for dieting. They are high in fiber and protein which can make you feel stuffed, even before you eat the main meals. 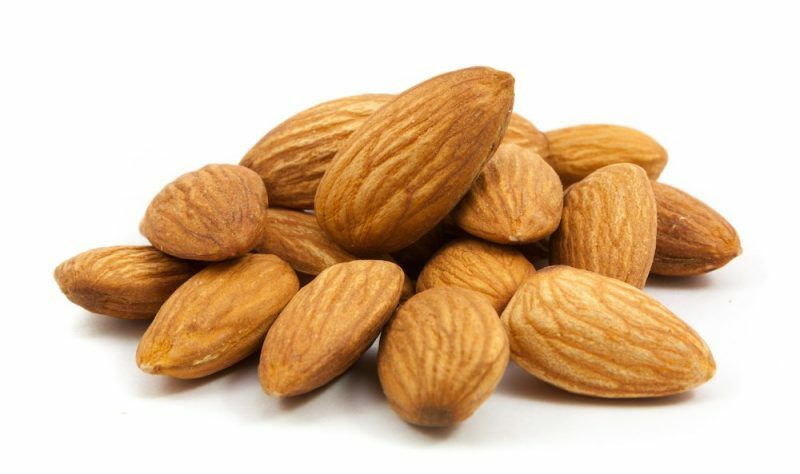 There are many ways to enjoy almonds as diet foods. You can keep them as a snack between meals, use them in pesto, or add them to salad and any side dish. In the present time, avocado has been known as one of the best diet foods for breakfast. Moderate intake of avocados is perfect for your diet plan, especially when you prefer to take a lower amount of carbohydrate. This unique fruit is packed with healthy fats, namely oleic acid, which is also found in olive oil. 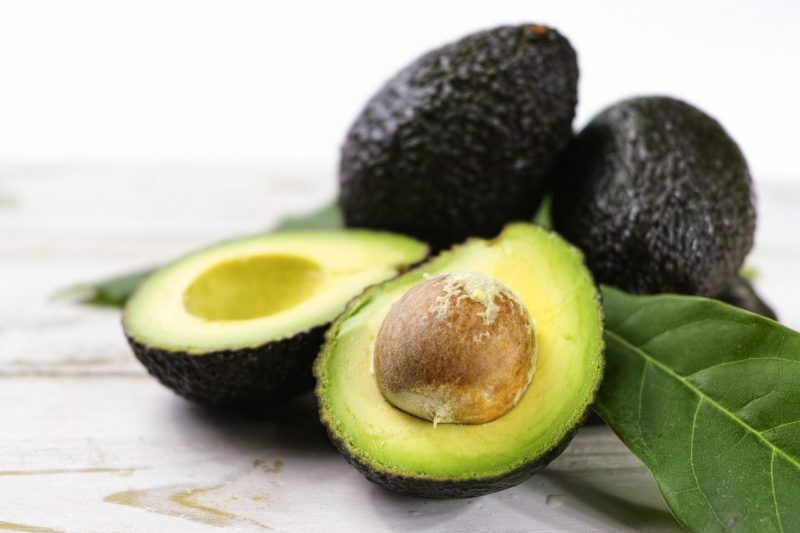 Additionally, avocado contains other essential nutrients, including fiber, antioxidant, and potassium. Several types of beans, such as kidney beans, black beans, and lentils, are high in fiber and lean protein. They are responsible for giving you satiety or the state of fullness without having to eat a lot of food. Regular consumption of beans will control your daily intake of calories. Beans also offer many health benefits: they can lower your blood pressure and reduce the risk of cholesterol and cardiovascular disease. Similar to most dairy products, cottage cheese is high in calcium and protein. In addition, this type of cheese contains a lower amount of fat compared to regular cheese. It also falls within the category of low-carb foods. 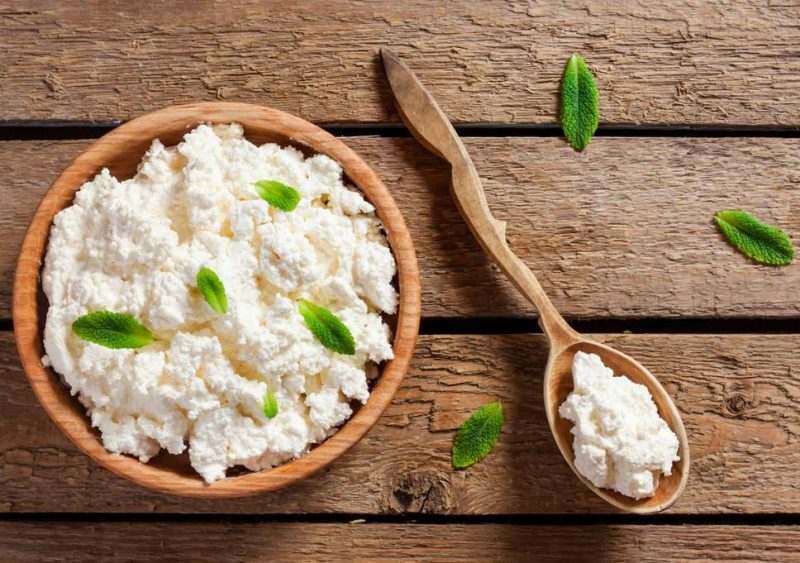 When you choose it as a diet food, cottage cheese will provide you with an abundance of protein while controlling the intake of fat and calories. 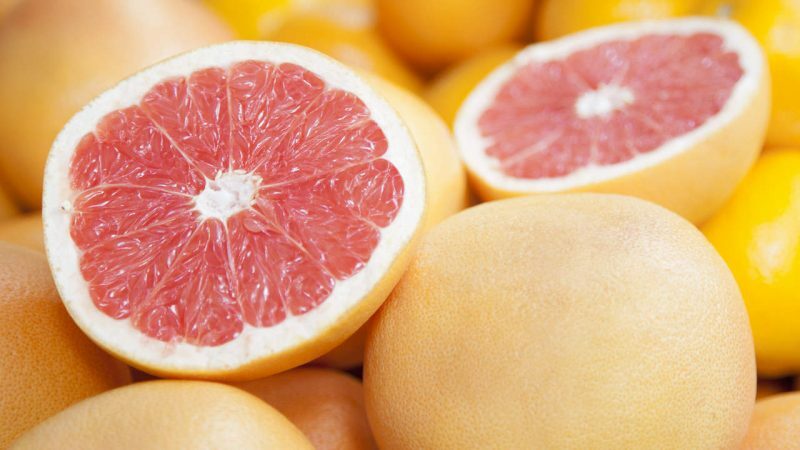 Although fruits in general are healthy and nutritious, grapefruit is considered one of the best diet foods from fruit category. A recent study conducted in Scripps Clinic, California, proves that grapefruits can help reducing weight when they are consumed before meals. Moreover, they will also control your insulin amount while reducing the risk of several chronic diseases. Popcorn is not just a popular tasty treat in the movie theaters. 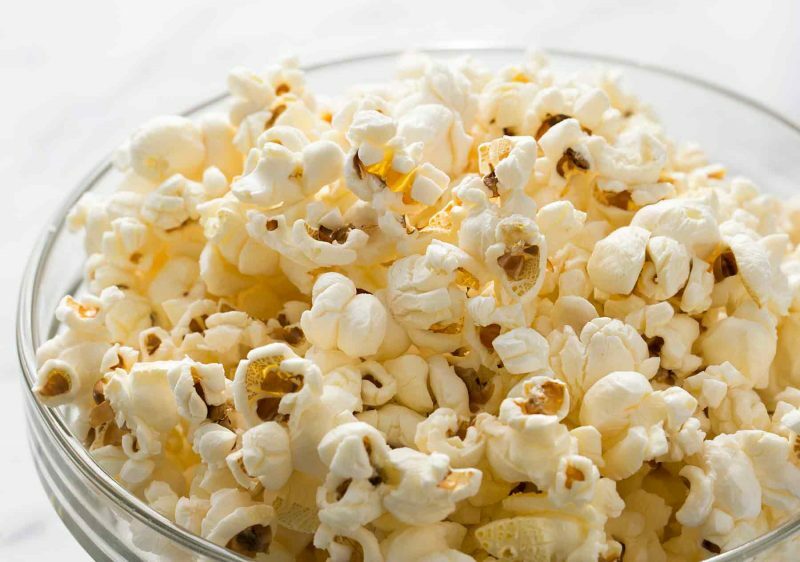 When it is not doused with butter, popcorn can be a good option for a diet snack. It is high in fiber and can provide you with a moderate amount of protein as well. In every ounce of popcorn, there are approximately 5 grams of fiber and 2-3 grams of protein. Such a combination is powerful enough to control your calories, so you can restrict yourself to eat more foods. One of the essential contents in salmon is omega-3 fatty acids that can suppress the major cause of obesity while reducing inflammation. For that reason, this fatty fish is a perfect addition to the list of diet foods. 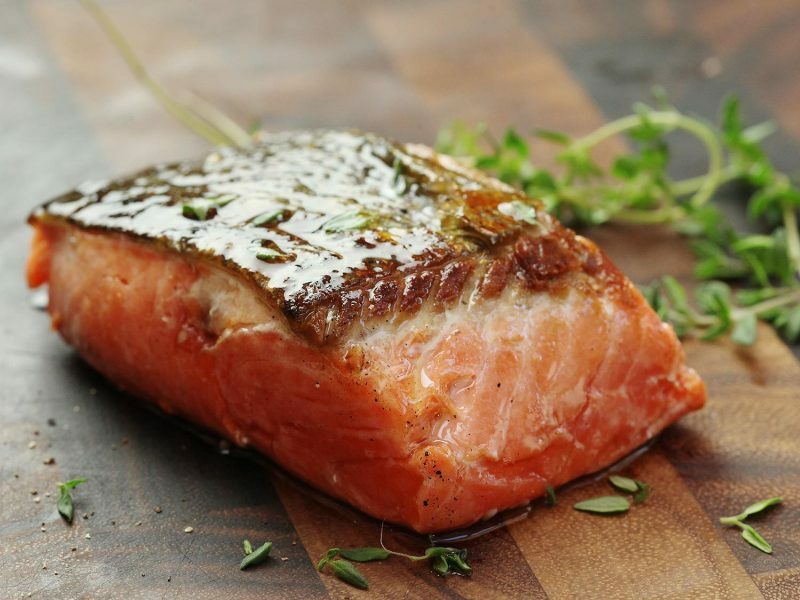 Moreover, salmon contains a great amount of iodine. This micronutrient has the ability to improve the function of the thyroid as well as optimizing your metabolism. 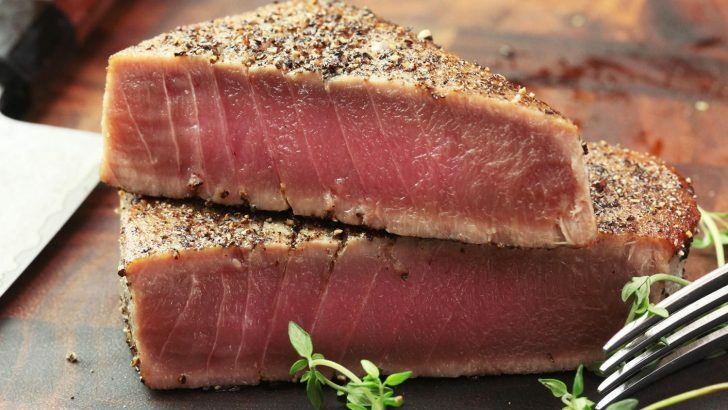 Tuna is another fish that can be safely consumed when you are on a diet. In fact, it is an effective diet food that can keep calories at a low level. 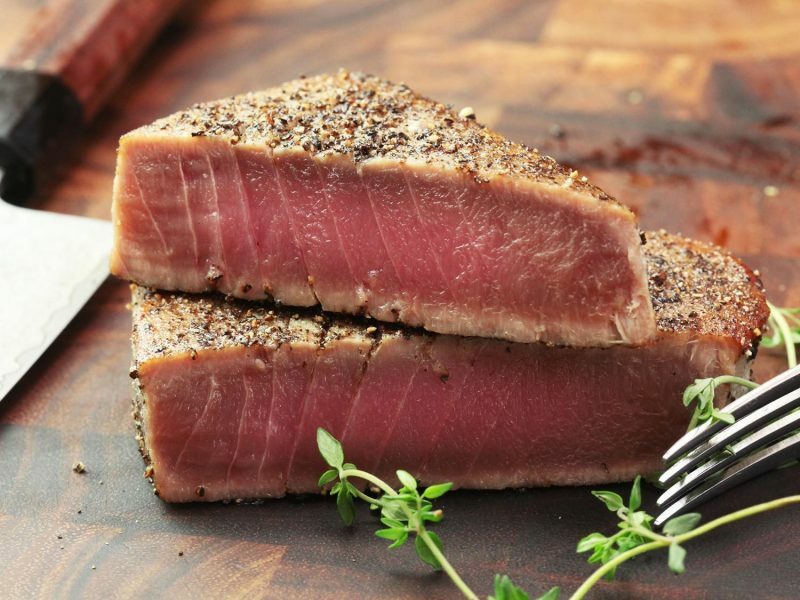 Tuna is also packed with high-quality protein, so it can replace fat and carbohydrate that your body needs. If you want a variation in the diet menu, there are some other kinds of fatty fish that you can eat besides tuna and salmon. These include trout, sardines, and mackerel. On the list of best diet foods, yogurt is considered an effective option. Besides, this dairy product offers a delicious taste that everyone can enjoy. If you want to include yogurt in your diet plan, make sure to go with Greek, plain, or full-fat yogurt. 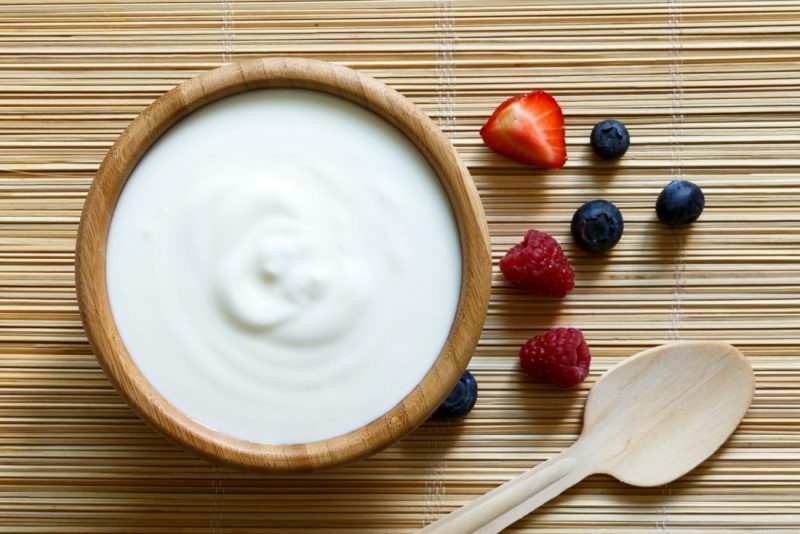 These types of yogurt contain a higher number of probiotic bacteria. They are beneficial for your digestion system and at the same time, can protect you from hormonal drivers of obesity such as leptin. With large options available, you can choose the best diet foods that will go along with your plan to reduce weight. When you are looking for diet foods, remember to consider the number of calories and types of nutrition that the food offers. Therefore, you can get the best result and achieve your goal of losing weight.